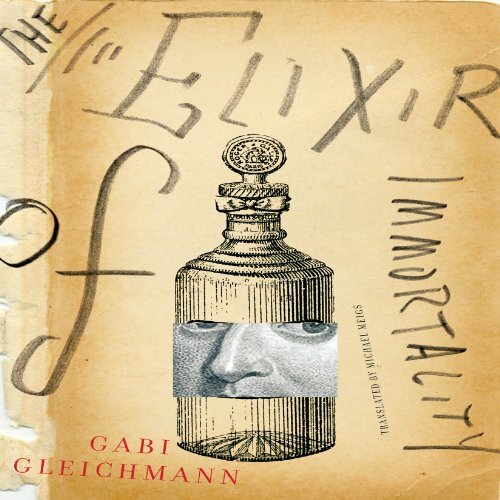 Showing results by author "Gabi Gleichmann"
Since the eleventh century, the Spinoza family has passed down, from father to son, a secret manuscript containing the recipe for immortality. Now, after thirty-six generations, the last descendant of this long and illustrious chain, Ari Spinoza, doesn’t have a son to whom to entrust the manuscript. From his deathbed, he begins his narrative, hoping to save his lineage from oblivion.